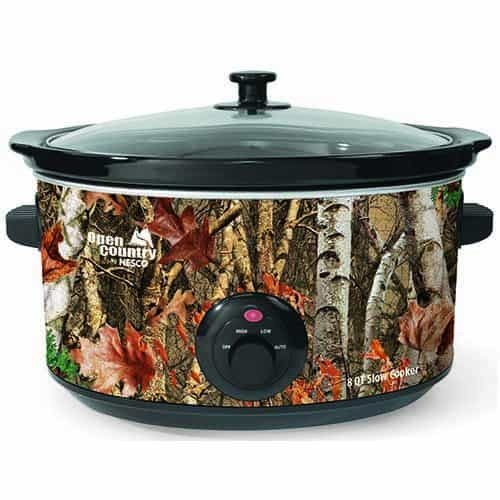 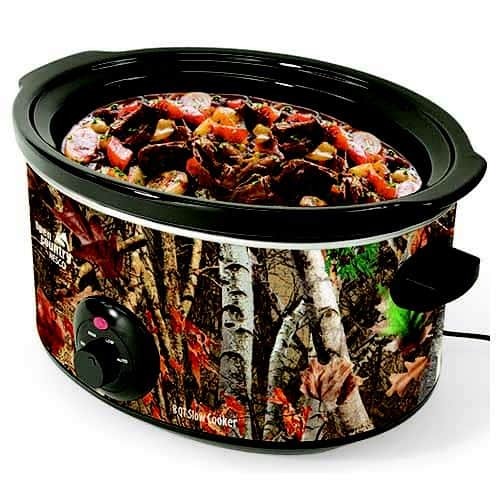 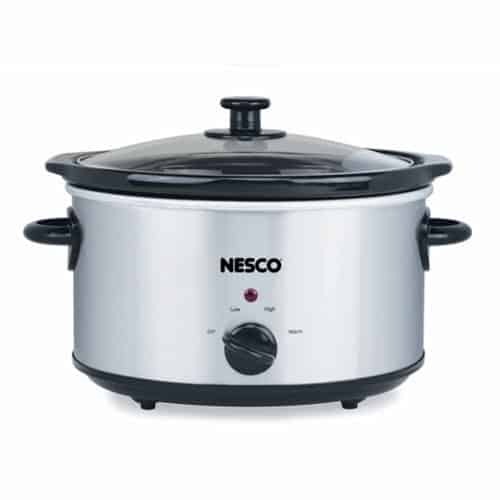 The Nesco® Everyday Slow Cooker makes mealtime and entertaining more flavorful. This oval slow cooker can cook up delicious meals, appetizers, sauces and dips. The adjustable temperature control dial offers a keep warm setting to accommodate a busy lifestyle. 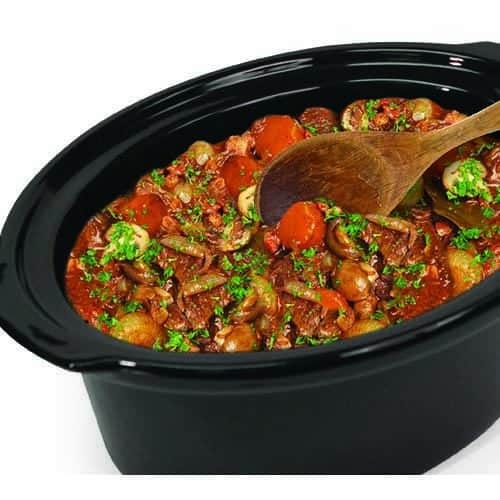 No matter the recipe or the occasion, Open Country® by Nesco® Slow Cookers keep the temperature steady so your food tastes great!